The University of Arkansas is seeking applications for individuals to serve in an hourly position as the Online Student Advocate at the School of Continuing Education and Academic Outreach,Global Campus, located on the Fayetteville square. 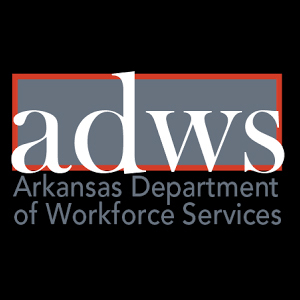 A complete announcement, including preferred qualifications and hourly pay information, may be viewed at the University Human Resources' job portal (jobs.uark.edu/postings/33426 ). Only applications electronically submitted via the aforementioned website will be considered.